Heh! 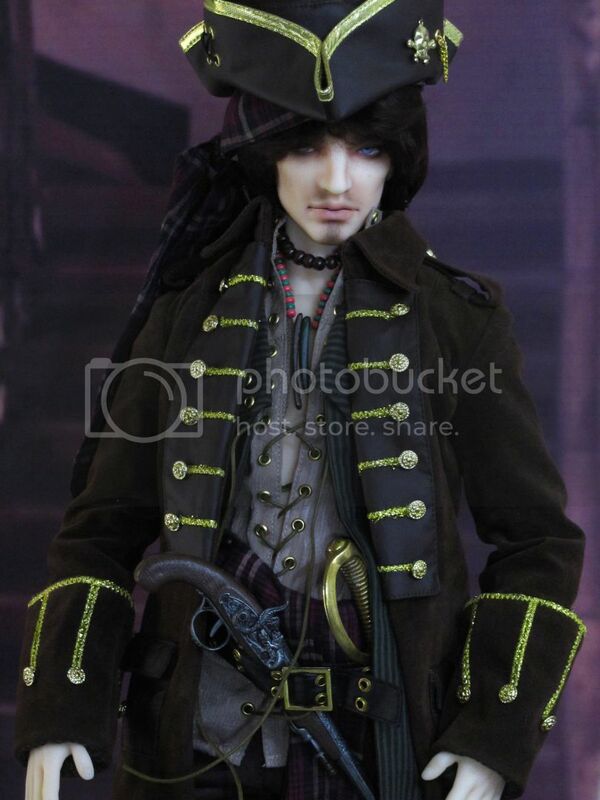 It was weird, because I wasn't thinking of him being a pirate until I got him home and all I had was a couple of DollHeart outfits in 70cm size... I even got him in a normal skin tone because I wasn't thinking about him being pirate-y. ... 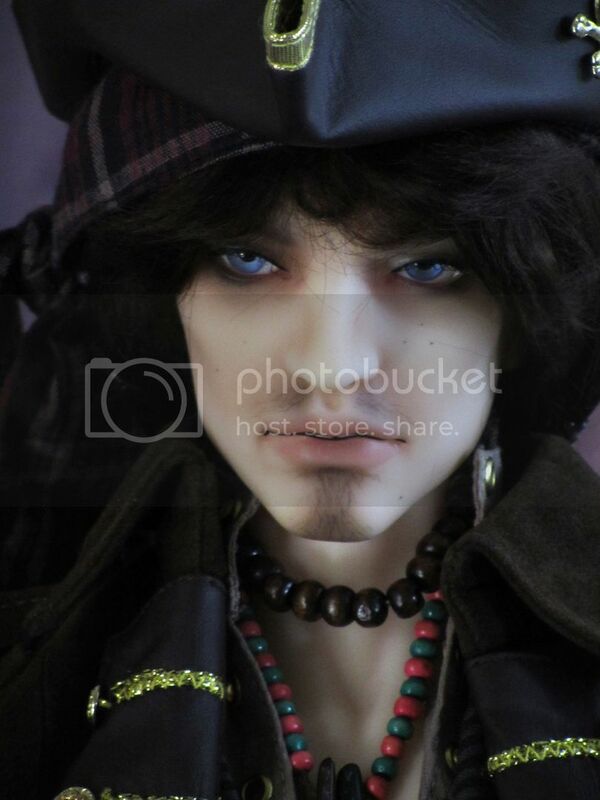 I have NO idea why I had this blink 'cuz I have all this pirate stuff lying about and he really works well, with his kind of scruffy slightly Jack Sparrow-ish smokey eyes...! ... glad to have a comment from the original Pirate Queen! it's like a stamp of approval! Thanks! ... so many cool and different sculpts out these days!